After a brief delay, Dell is now ready to sell their Streak this Friday. A two-year contract from AT&T will cost $ 299.99 and $ 549.99 if you’re planning to practice your freedom. If you signed up for a pre-sale, you’ll be able to place your order one day earlier. However, there’s no indication that it’ll be launching anything newer than Android 1.6, so just hope that the 2.1 update will come on its way soon with 720p video capture. 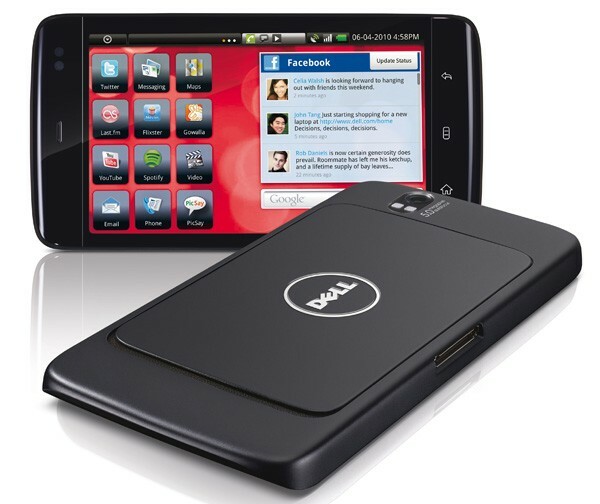 But more or less, Dell Streak has definitely found its way to fit your whole world in a 5 inch screen. US priority pre-sale registrants can order their tablet at www.dell.com/mobile this Thursday. The general availability of the product will follow a day after on the same website.